Law Office of Andrew A. Bestafka, Esq. Domestic Violence is the criminal offense of being violent or threatening violence against a family member or housemate, any former or current romantic partner, or the co-parent of the offender’s child. Two types of arrests occur in conjunction with the offense of domestic violence. The first, a mandatory arrest, is a required arrest in the case of visible injury, violation of a restraining order, the use of a weapon, or when there is an outstanding warrant for arrest. The second, a discretionary arrest, occurs only when there is evidence or reasonable belief that domestic violence had occurred and the victim remains in danger. Even at the victim’s request, charges of this nature cannot be dropped, regardless of any change in the relationship between the offender and victim. In the case that a civil restraining order—which often prohibits an offender from contacting the victim—is violated, the victim should call authorities as soon as they can. Over the course of waiting for a trial, many victims experience negative pressure from the offender’s friends or family. When this happens, police should be called immediately. Domestic violence always warrants legal action and nothing is better to grant you peace of mind. 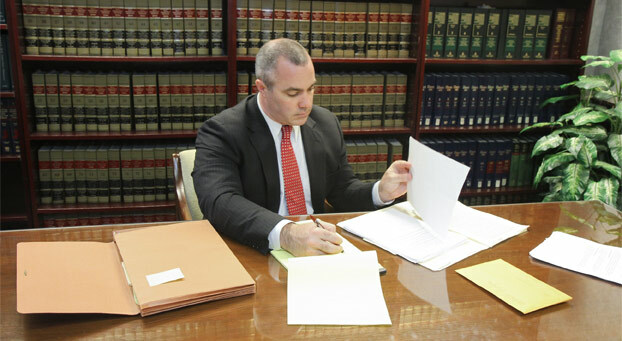 If you or someone you know is experiencing domestic violence or going through a domestic violence case, contact an attorney with Law Office of Andrew A. Bestafka, Esq. at (732) 898-2378 for representation.